EU agrees to postpone Brexit beyond 29 March. European Union leaders have agreed on a plan to delay the Article 50 process, postponing Brexit beyond 29 March. The United Kingdom will be offered a delay until May 22, if MPs approve the withdrawal deal negotiated with the European Union next week. 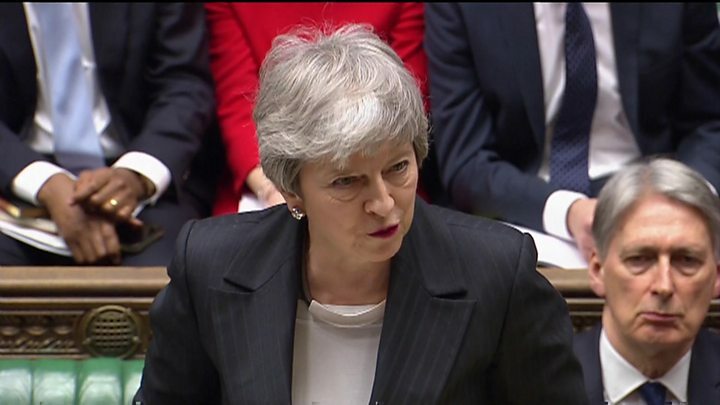 After a meeting, the EU said Britain could postpone its departure until May 22 if the UK Parliament approves Prime Minister Theresa May's divorce deal with the bloc next week. In a press conference with European Commission President Jean-Claude Juncker, European Council President Donald Tusk said that Mrs May has accepted an offer of two options for short delays to the date of Britain's withdrawal from the European Union.